Why is the topic of alarms important? The purpose of an alarm is to prompt an operator action, but poor alarm system design has been a contributing cause of upset severity in numerous plants worldwide. The COP’s first work with alarms research was in 2008 with an experiment to evaluate the impact of alarm rates commissioned at Louisiana State University in response to recently published alarm guidelines and standards. Can pattern recognition be used with alarm management? Are “system” or “common trouble” alarms a good idea? 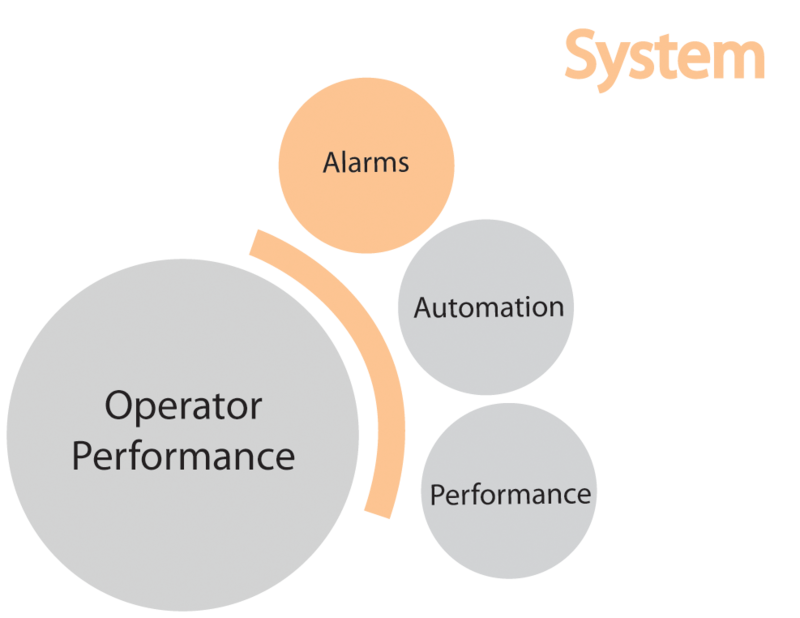 Can we define alarm metrics/alarm load for multiple operator consoles? What are the performance benefits of alarm rationalization? What options exist for alarm presentation other than list? In this podcast interview, recorded on April 16, 2010, Automation World Managing Editor Wes Iversen discusses the results with David Strobhar, chief human factors engineer at Beville Engineering, Dayton, and a member of the Center. Cognitive aids in process environments: prostheses or tools? Authors: Bransby, M., & Jenkinson, J. Authors: Haas, E. C., & Edworthy, J.